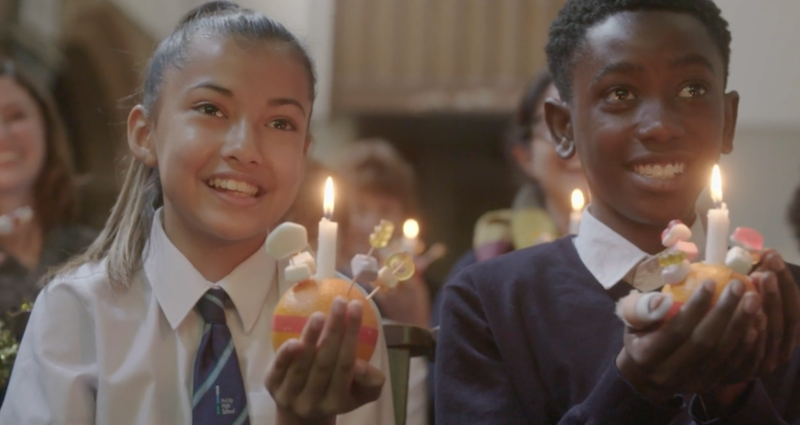 For 50 years Christingle collections have helped us work with more than a million children and young people, but a million more are living with serious problems in their lives today. In the remote mountains of northern Ethiopia, a lone priest scales a 250m cliff each day to reach his church and study ancient books containing religious secrets. 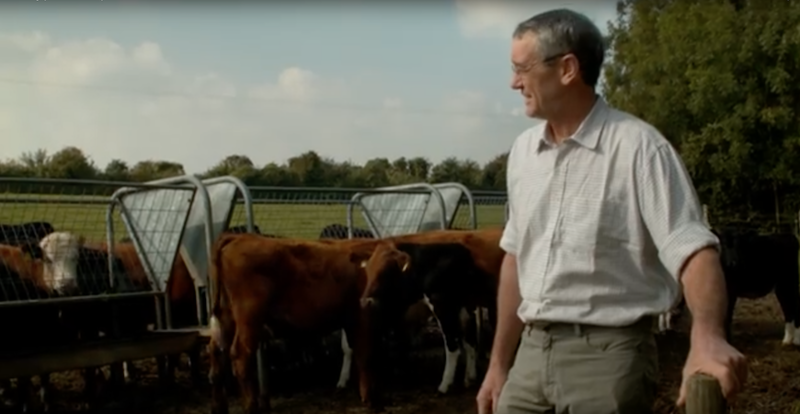 The Reverend Robin Ham is part of a team behind an online video campaign based around a re-make of John Lewis’ popular Christmas advert, but with a moving Christian twist. A film of the Lord's Prayer was banned from cinemas. The 60 second advert is part of a promotional package to launch a new prayer website justpray.uk. Revd Rose Hudson-Wilkin (the Chaplain to the Speaker of the House of Commons) explains why Midnight Mass means so much to her.